LOVE. MONEY. HEALTH. PEACE. HAPPINESS. FAME. FRIENDS. SUCCESS. Kathryn Weber has over 20+ years of feng shui study, practice and professional consultation. Her witty, no-nonsense style appeals to audiences, making her a popular speaker and radio show guest. 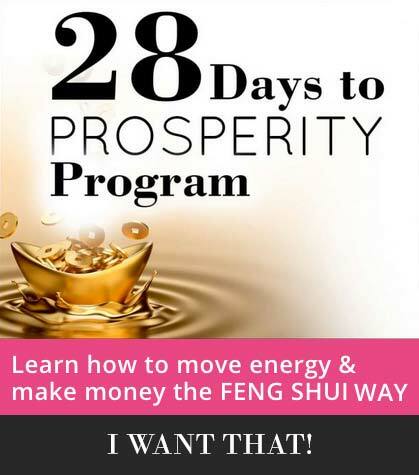 She is often called on by media to explain feng shui in down-to-earth terms, and has been featured in Seventeen, First for Women, Faces, Conceive, Realtor.com, and Natural Health magazines, and on websites around the world. She is a certified master practitioner, having studied with feng shui master Lillian Too in Kuala Lumpur. Kathryn has also attended the prestigious International Feng Shui Convention in Singapore where she has met and studied under some of the brightest stars in the world of feng shui. Kathryn practices classical Chinese feng shui and her clients include homeowners, high-powered executives, manufacturing firms, real estate companies, and business owners. In addition to her ezine, Kathryn offers phone and in-person feng shui consultations, seminars, and workshops. 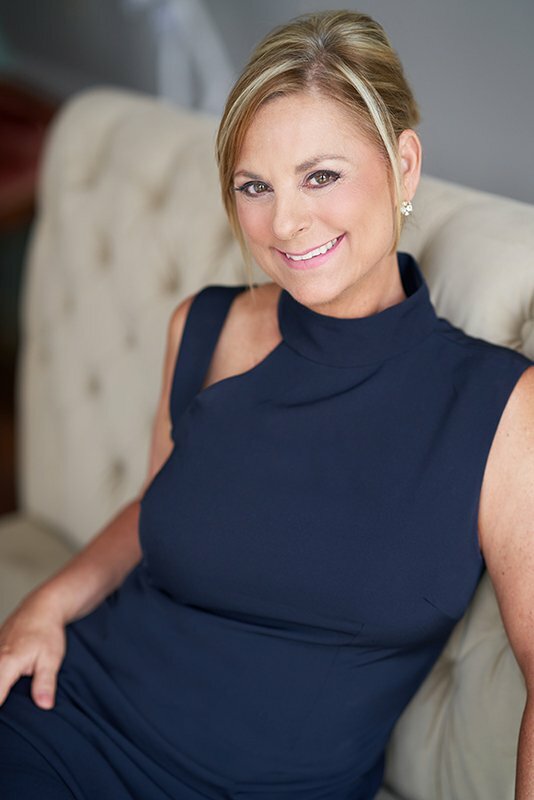 She is a frequent radio and teleseminar guest because of her lively and fun take on an esoteric study, and she has produced three feng shui jewelry collections for Home Shopping Network. 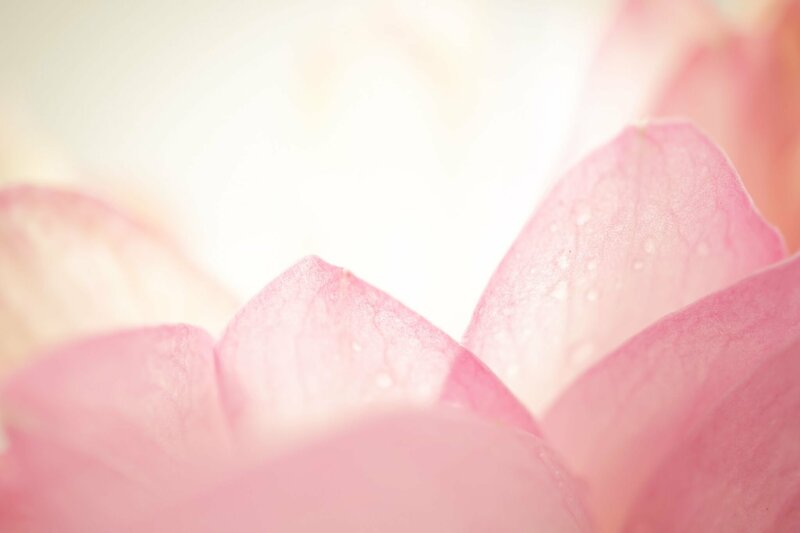 Based in Austin, Texas, Kathryn’s feng shui e-zine, the Red Lotus Letter, is one of the longest-running and most popular feng shui ezines on the Internet and has been published for over seventeen years, on Wednesday, without fail — over 800 weekly issues. The Red Lotus Letter is registered serial publication with the Library of Congress. In 1988, Kathryn lived on a remote atoll in the Pacific Ocean where she worked on a government project involving the destruction of obsolete chemical weapons (mustard and nerve agent). “Talk about working with the environment,” Katie says. “This project helped get rid of some of the deadliest chemicals to man and working on it was fulfilling.” She explains that whether it’s getting rid of chemical weapons or helping a client improve their office with feng shui, the end result is the same — both make the world a better place. It was while she was living on Johnston Island that she first learned about feng shui. “I was already living smack in the middle of the Pacific Ocean on a speck of an island, so I took the opportunity to travel around Asia,” Weber says. It was during a visit to Java that she learned about feng shui. But information about feng shui was hard to come by in the 1980’s. So, she spent years of intensive study on the art of feng and eventually went to Asia to train with the renowned Lillian Too. In 2002, Weber began writing the Red Lotus Letter ezine and each year the newsletter grows. She now has over 10,000 readers of her newsletter and has been written about in publications around the world including the Tokyo Sun and Times of India. Weber has a Bachelor’s degree from The University of Texas at San Antonio. She has extensive writing and speaking experience and was a newspaper columnist for three years. Weber has been married 24 years and has one child. Her husband is a biochemist and a business development director for a pharmaceutical development company. She lives in cutting-edge Austin with her husband and son and they enjoy soaking up the Austin vibe, traveling, gardening and spending time outdoors. “What do I like best about my work?” she asks. “I make my living from feng shui entirely online from my home here in Austin, Texas, so you could say I’m “east meets western.” The best part, she says, is that her clients and work takes her on trips around the country and the world, and every day she gets to talk to people from every corner of the globe — and all with her boots on.